Seth Says – Get Involved! Missouri State is full of different organizations that help make this campus amazing. Without these different organizations, student’s experiences would not be as beneficial. Being involved in an organization helps you develop different interpersonal work skills that will eventually help you when you leave the institution. Being a part of New Student and Family Programs … [Read more...] about Seth Says – Get Involved! 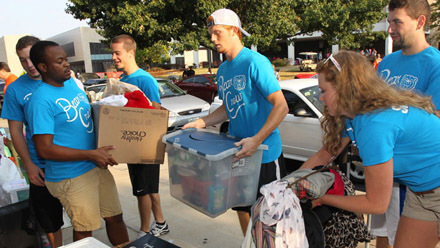 Moving into the Residence Halls – What do we need to know? I just found a really good article on the website Grown & Flown talking about the questions you should answer first BEFORE you go shopping for your student's room at Missouri State. Here are a few of the questions that I answer specifically for residence life at Missouri State. 1. Are the room dimensions available for the specific dorm room to plan out space? 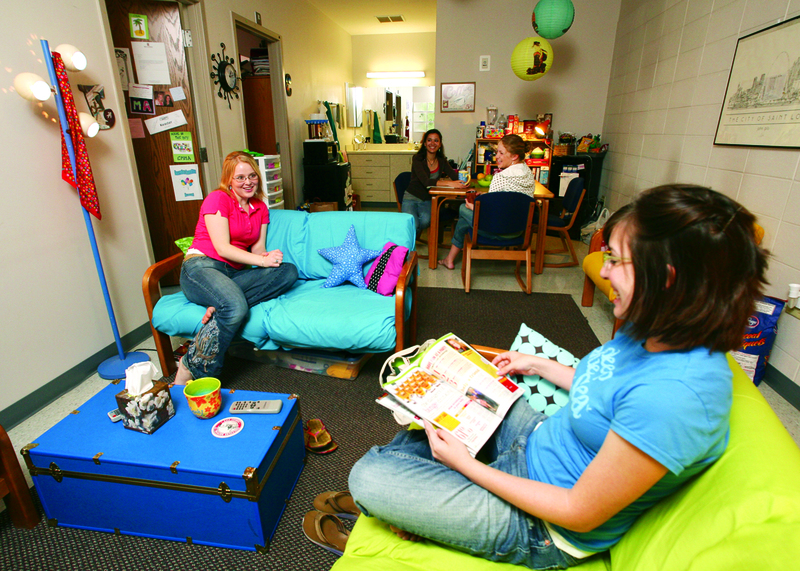 Residence … [Read more...] about Moving into the Residence Halls – What do we need to know?